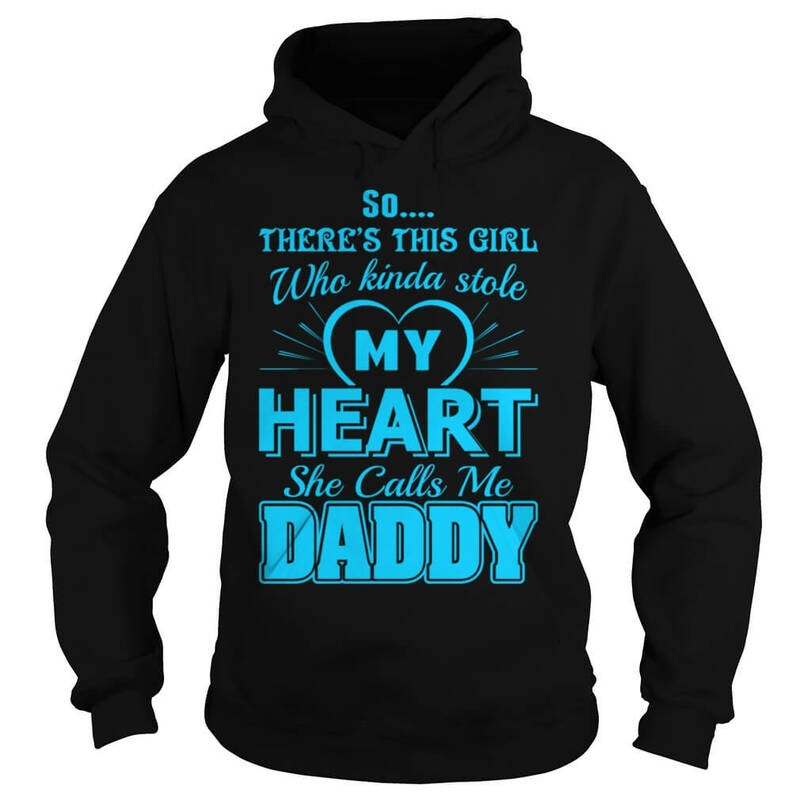 So there this girl who kinda stole my HEART…. 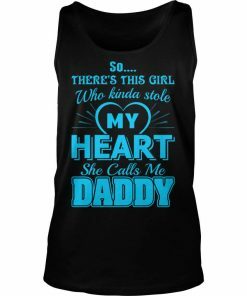 she calls me daddy…. 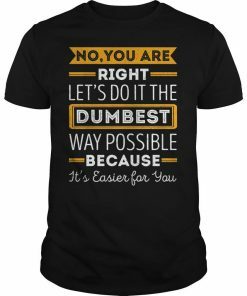 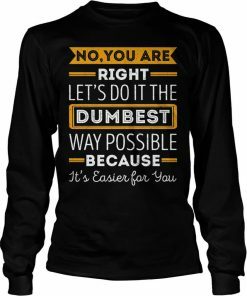 lets do it the Dumbest way possible T-shirt, V-neck, Hoodie. 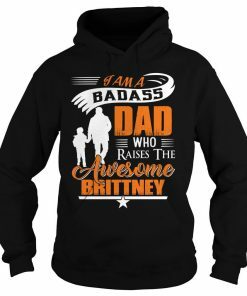 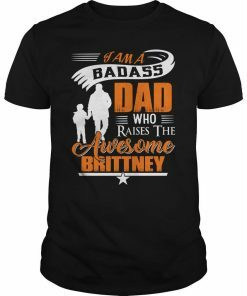 Badass dad raises Brittney- Happy Father’s Day T-shirt, V-neck, Hoodie. Father and Daughter play Rugby T-shirt, V-neck, Hoodie. Happy Father’s Day – Ninja – Daddy T-shirt, V-neck, Hoodie. 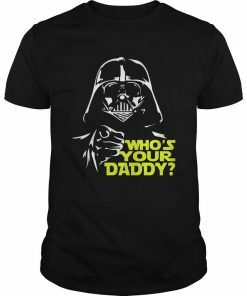 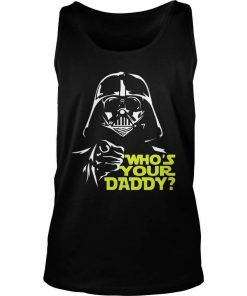 Who’s your Daddy In Star Wars T- shirt, V-neck, Hoodie, Tank-top. 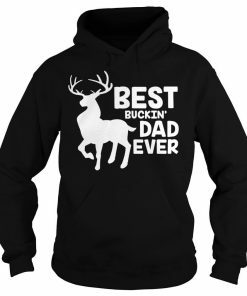 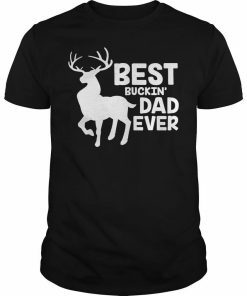 Buckin’ dad ever- Father Shirt. The Branches on a Tree are Family T-shirt, V-neck, Hoodie. 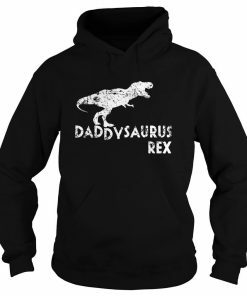 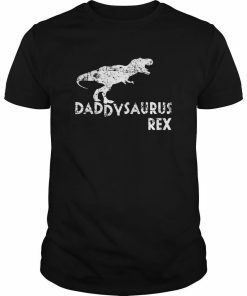 Happy Father’s Day – Mens Daddysaurus Rex T-shirt , Tank-top, Hoodie.